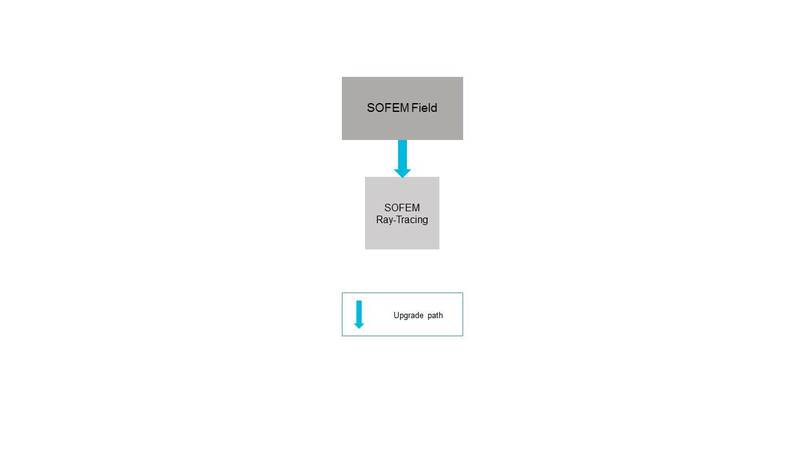 The SOFEM Field software computes the potential distributions of magnetic and electrostatic lenses using the Second-Order Finite Element Method (SOFEM). SOFEM Field is used to calculate the fields for several MEBS packages. The SOFEM Ray-Tracing software provides the facility for the computation and plotting of electron trajectories using direct ray-tracing through the computed electrostatic and magnetic lens fields. Since the field components are obtained to a high accuracy (typically better than 1 part in 10000), the trajectories obtained with this software are very accurate, and can be used to estimate the lens aberrations directly from the raytrace.